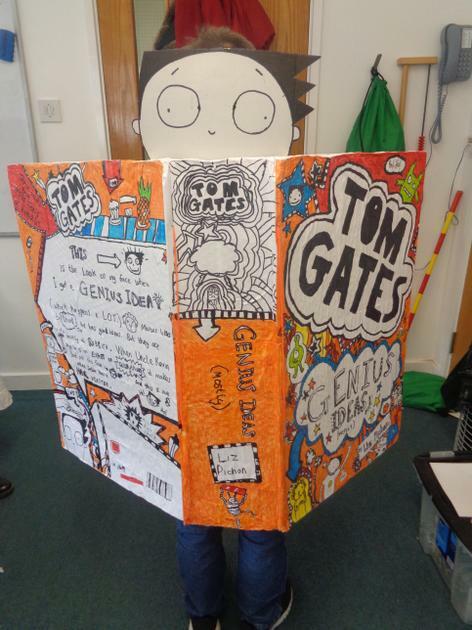 This week we have been celebrating and immersing ourselves in the wonder of the written word! 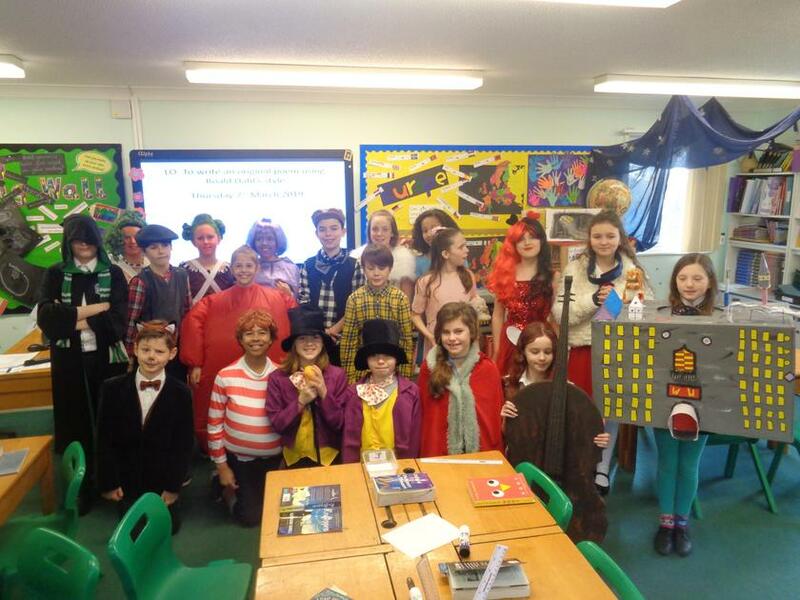 Each class took one of Roald Dahl's books to explore over the 5 days. 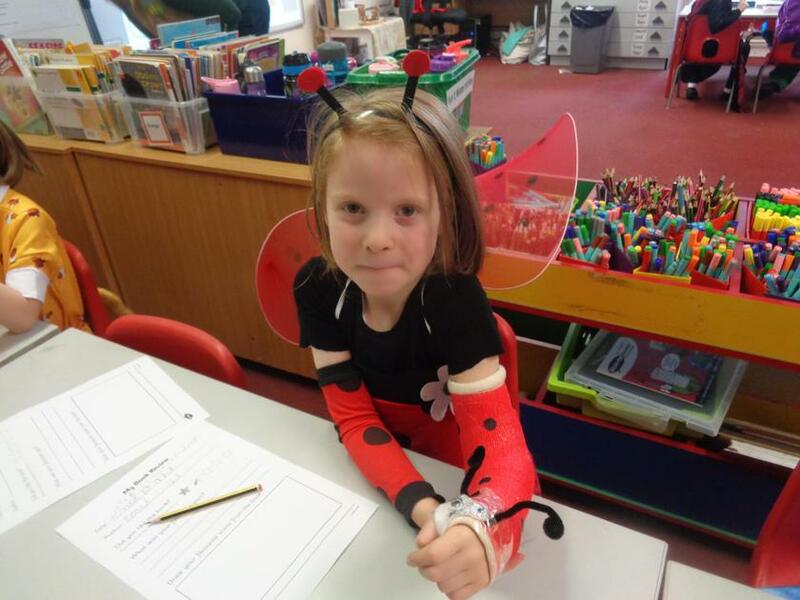 The school was splattered with illustrations of Roald Dahl characters for the children to spot and identify which story they came from. 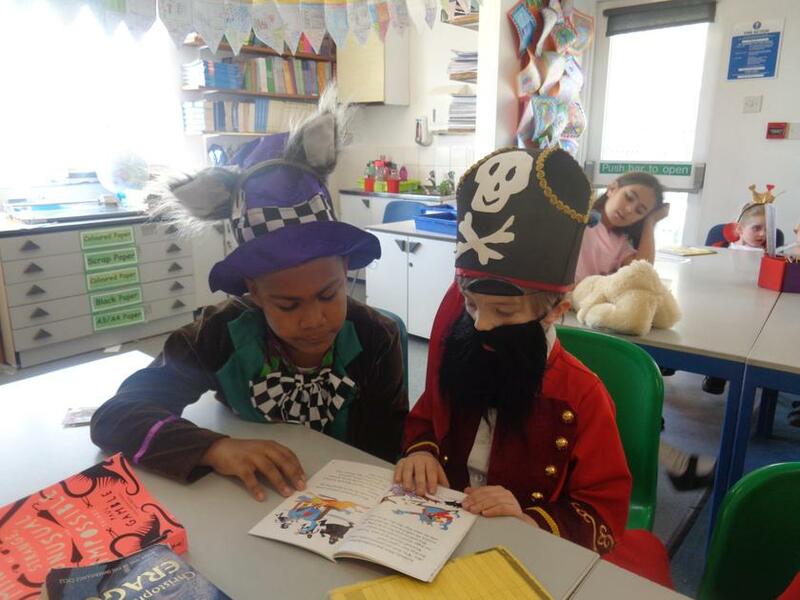 Classes arranged shared reading sessions which always prove popular because the children love getting together to read books with each other. 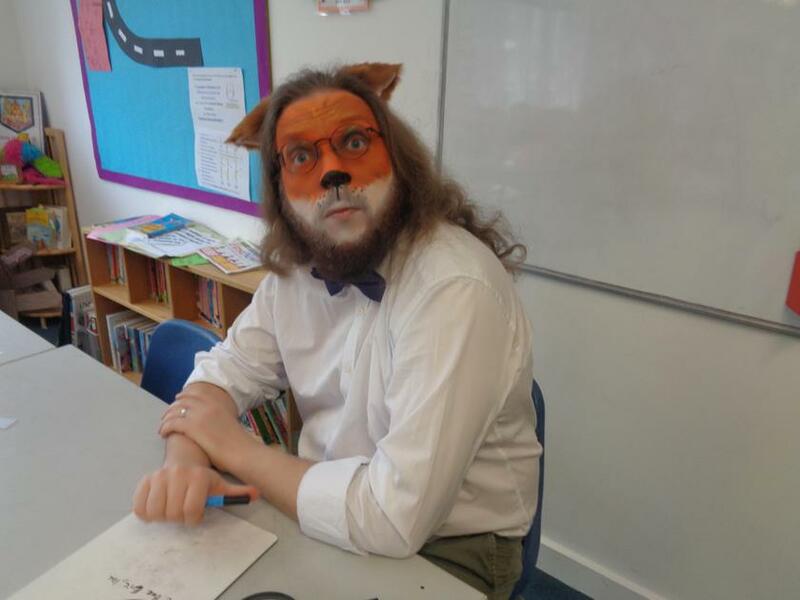 On Thursday we celebrated World Book Day and the children and staff came to school dressed as their favourite book character. 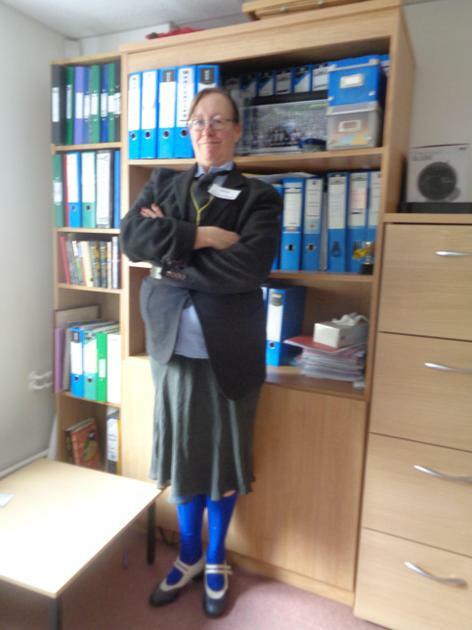 Mrs Ingman couldn't pass up the opportunity to come as Miss Trunchbull! 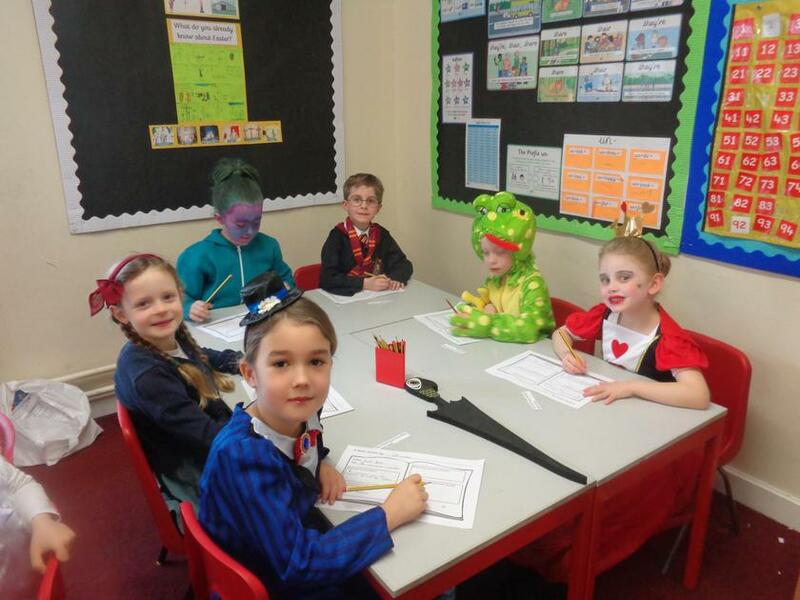 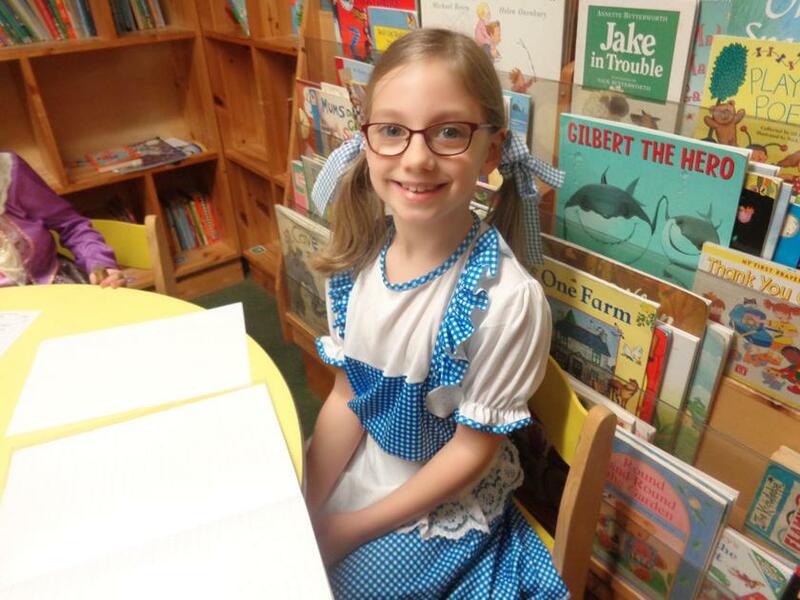 Many others embraced our Roald Dahl theme too so we had Fantastic Mr Foxes, wicked Witches, many Matildas, two Miss Trunchbulls and copious characters from Charlie and the Chocolate Factory; Charlies, Willy Wonkers, Violet Beauregardes, Oompa-Loompas etc. 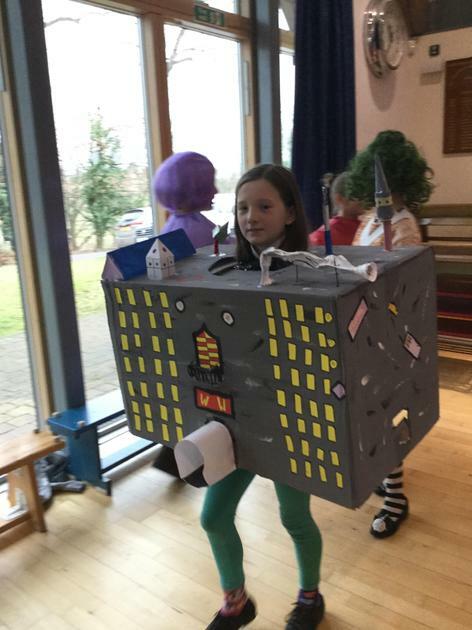 Holly even came AS the chocolate factory! 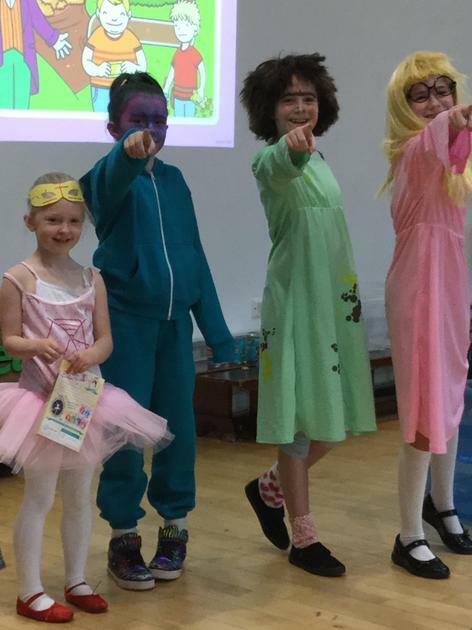 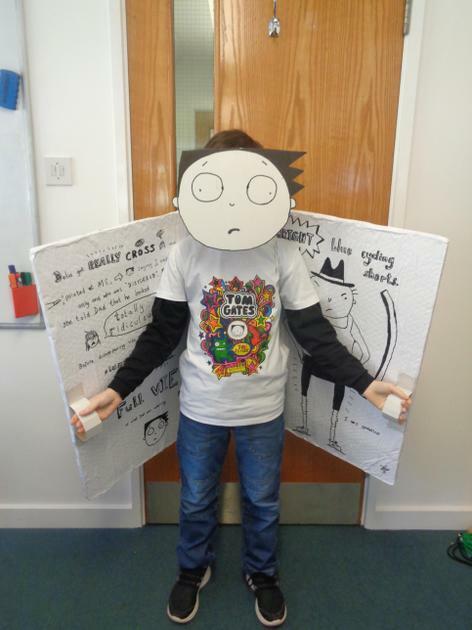 At our Book Day assembly children paraded and later prizes were awarded for best costumes. 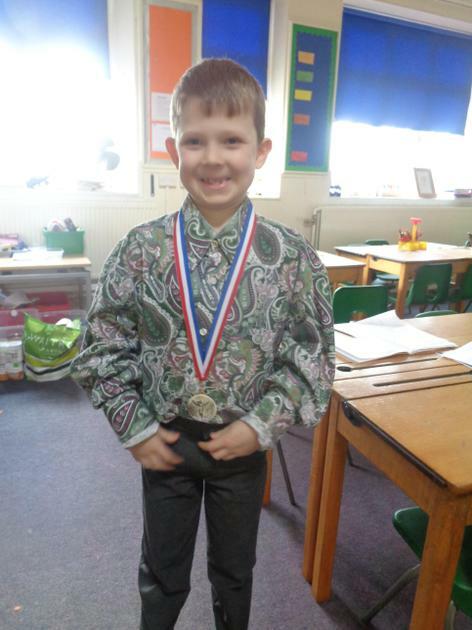 Congratulations to Holly, Jayden, Samuel and Audrey. 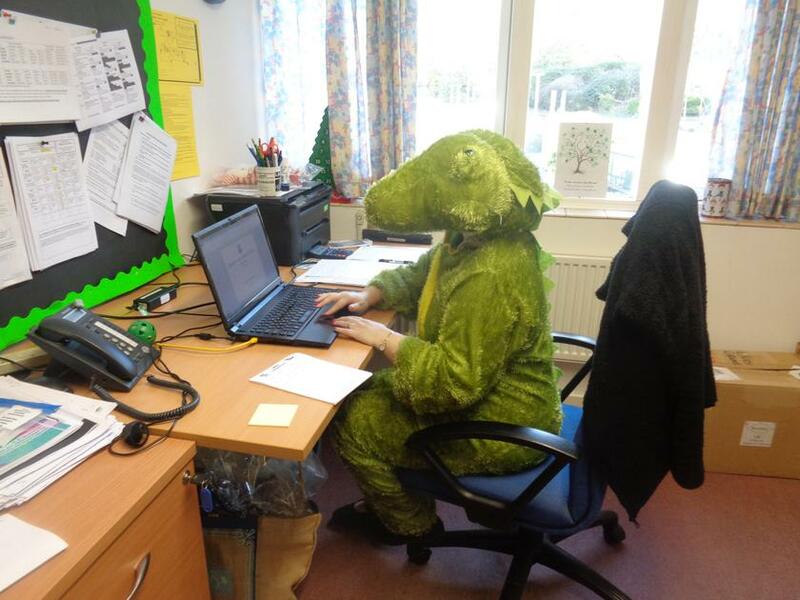 Finally the winners of the Book Review competition and Book Reading competition were announced.- Evie , Lydia, Lois and Sienna - and they got their chance to sludge a teacher. 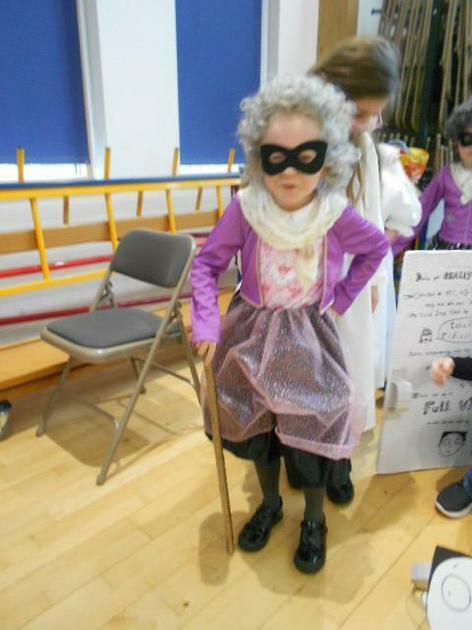 There was a unanimous cry for Miss Trunchbull (aka Mrs Ingman) to be sludged!